The first Elvis drawing in years. 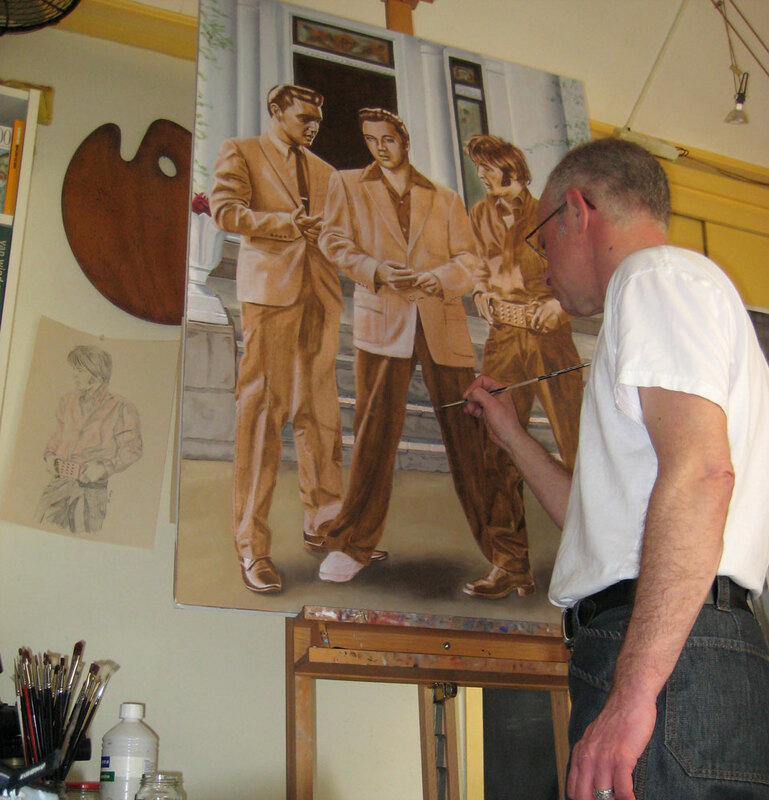 When I was young I made nothing but Elvis portraits. Only three of them are still in my possesion. 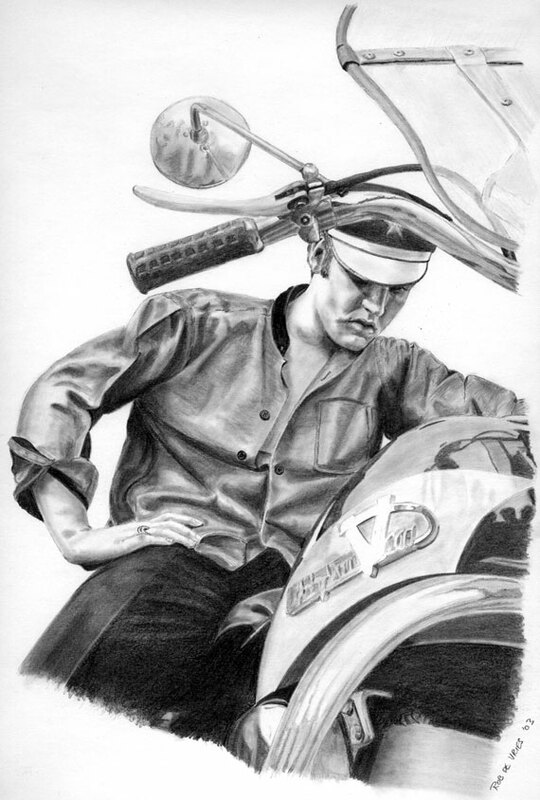 This drawing was a price in a lottery on an event of the Dutch Elvis fanclub..